Where can you get the most up to date Emergency warnings and incident information ? 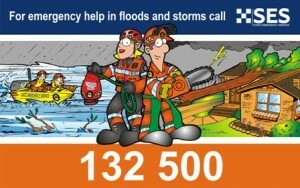 From the website Emergency WA. If the internet is down or power isn’t available you can also call 13 DFES (13 33 37). Put it in your phone now so you have it ready should you need it in an emergency for storm or fire information.